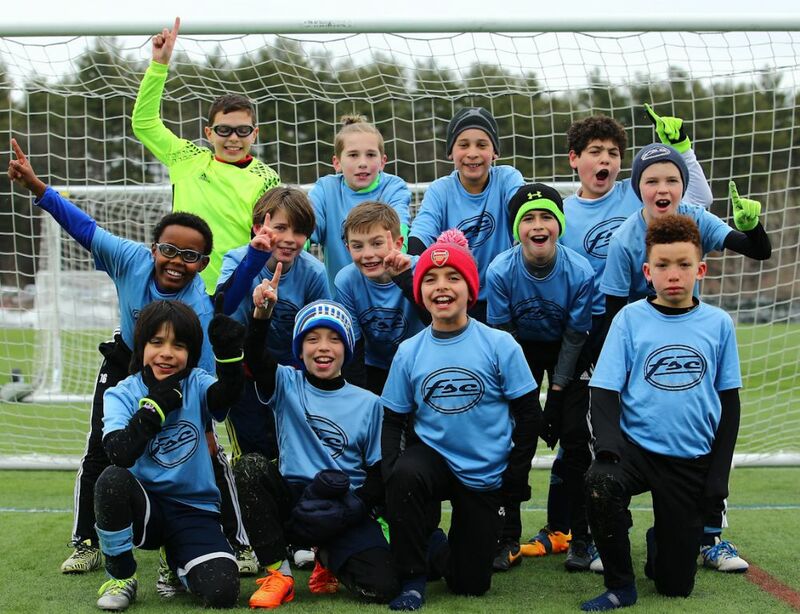 FSC 05/06 Boys Win At Mountain Mayhem. The FSC 05/06 Boys won 4 games and a championship at Mountain Mayhem 2017. 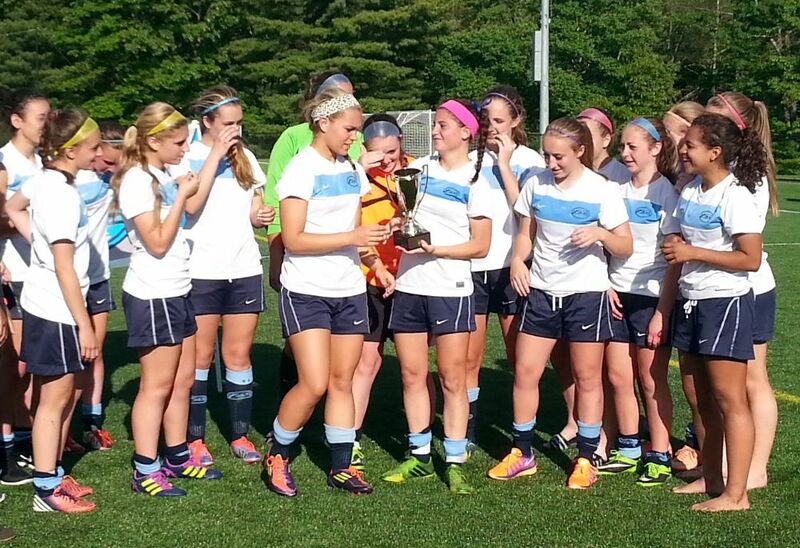 U14 Girls & Boys Win Big! 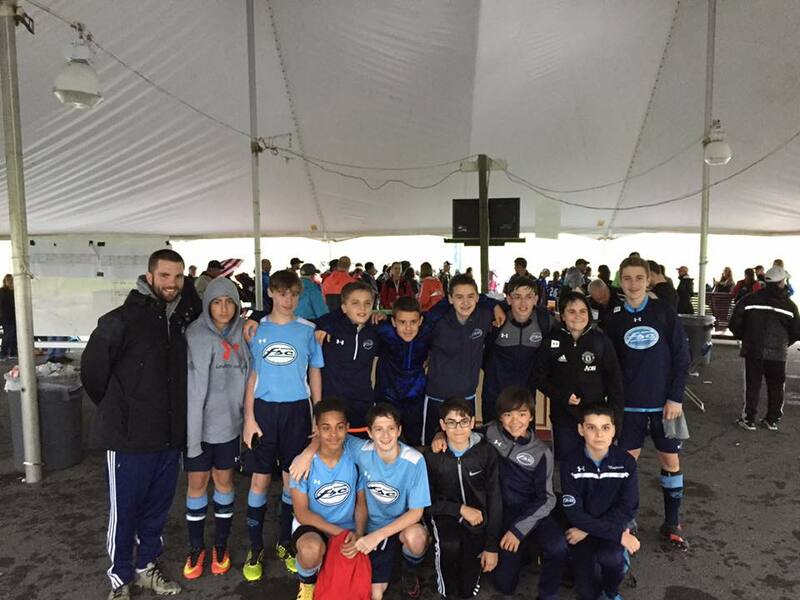 Both the U14 Girls and the U14 Boys won first place at the Mount Mayhem Tournament in Lake George, NY. Congrats to both teams! To follow the team on their Facebook page click here. You can see more pictures of the tournament on the official FSC Facebook page here.